Members of Whitehorse United Church recently took on a 4-week challenge to eliminate single-use plastics from mid-October to mid-November. The purpose was to increase our awareness of the amount of plastics we use in our households. At the end of the challenge, we shared pictures of the single use plastics collected and talked about ways that we worked to reduce them during that time. 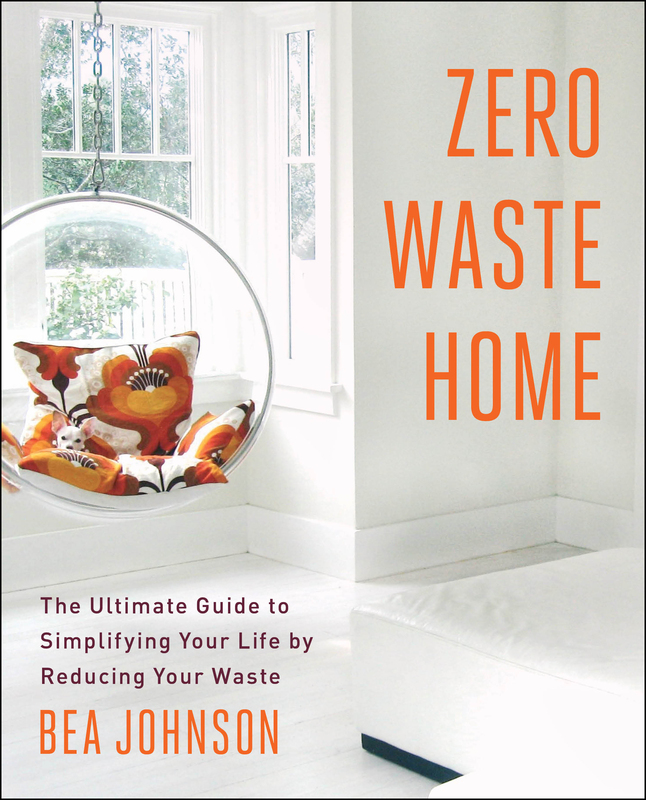 Lea Pigage, Zero Waste Hero, mother of 3, B&B owner and biologist, served as a resource to the group. 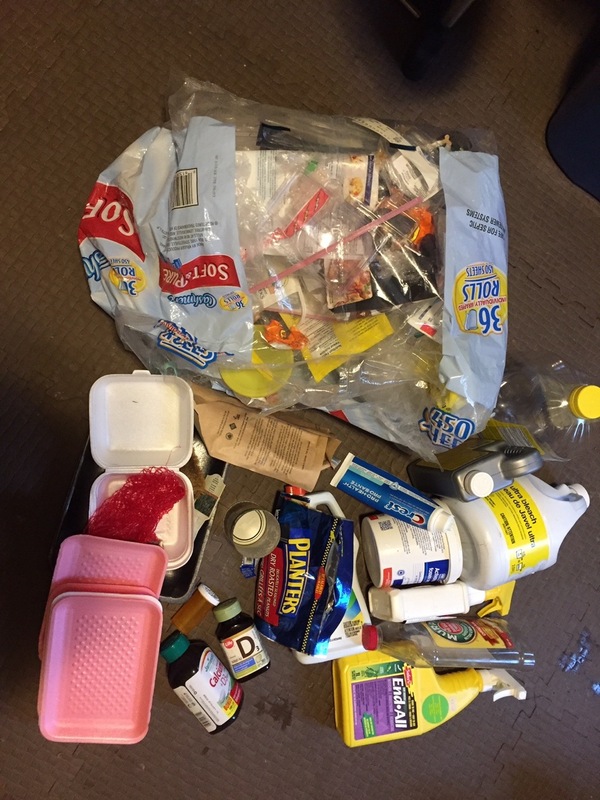 In Whitehorse, almost 10% of the landfill consists of plastics, and another 10% is composite products made of plastic mixed with other materials (e.g. chip bags, food packaging and single-use coffee cups). Currently the world recovers only 5% of the value of the plastic packaging we produce. Plastics break down into very small particles that are found in seabirds, fish and marine mammals and some of these compounds found in plastics have altered hormones or have other potentially harmful health effects on humans. Our church wondered where recycled plastics are sent and what happens to them in the end? We also wondered if buying products in glass containers was better for the environment (It turns out most glass is crushed and used for landfill cover because it is too costly to ship out of territory). For many participants it proved to be a challenge to eliminate things such as meat foam trays, take-out containers, food and consumer product packaging, ready-made salads in plastic, yogurt containers and coffee cups with plastic tops. Cleaning supply containers seemed to take a large portion of my plastic – bleach bottles, floor cleaners, window cleaners, etc. I learned that I didn’t really need all these different kinds of cleaners. One kind of soap purchased in large containers could handle many kinds of jobs. Many of us already use cloth bags for shopping; some also carry small nylon bags for bulk bin products such as nuts or grains and legumes. These bags weigh next to nothing and won’t add to the cost of the product. Some members have requested of store managers to carry more bulk foods in bins, and allow people to bring their own glass jars. Riverside Grocery allows this and will weigh your container prior to filling it. Most veggies and fruits we were able to buy unpackaged, although lettuce wrapped in plastic was difficult to avoid. We used our cloth bags or reused plastic bags we already had to store these items. Buying soap and shampoo in bulk helped to cut down on the smaller plastic bottles. 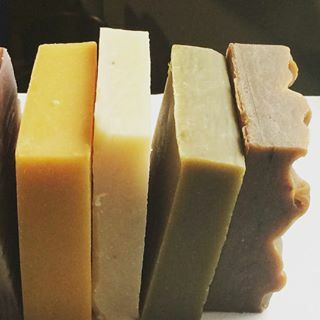 Some have made their own shampoos, although many recommended homemade soaps by Yukon artisans. Instead of using plastic wrap, I learned about beeswax food covers, which are sold at the holiday craft sales. I made some with old cotton pillowcases and melted down bits of beeswax. It worked quite well but not as beautiful as the craft sale or store bought ones, but certainly useable. We also discovered we could buy toilet paper in bulk at the restaurant supply store. Each roll is wrapped in paper and in a cardboard box, rather than the plastic wrapped individual rolls covered with a second plastic layer that we had been purchasing in the past. Some members of the group had been away travelling during that time. Airlines are notorious for the amount of plastic garbage they produce. Of course the fast food places in the airports are filled with plastic water bottles and pre-packaged ready to eat foods. For the lucky ones who vacationed in southern France, they were able to buy fresh local food daily without the plastic. The rule of thumb, no take out coffee without your own container and fill your own water bottles. Lea Pigage told us about her practice of arranging with her meat department an order of meat for 2 – 3 months. She brings large food containers into which they put chicken, beef, etc. She picks up a few days later and wraps up her meat into waxed butcher paper at home. For sliced meats she takes her own container and asks the person to slice it onto paper and put labels on the outside of the container. When ordering take-out sushi she tells the restaurant that she will bring her own container, which they have no problem accepting. She also asks for no soy sauce in small packages. When she’s in the stores she refuses any free things that she doesn’t need and encourages her children to do the same. Lea’s son has taken this Zero Waste philosophy wholeheartedly and even suggested they potty train his youngest brother earlier to reduce their waste! As we come upon the holiday season, it is worthwhile for us all to consider the amount of plastic, paper, foil, and ribbon that is necessary and what we would like to avoid. Much of this takes planning – instead of buying a ready to serve veggie or fruit tray to take to the office party, take less than an hour to prepare your own and serve on your own platter. Consider whether you need the latest Christmas ornaments in the WOW catalogue. 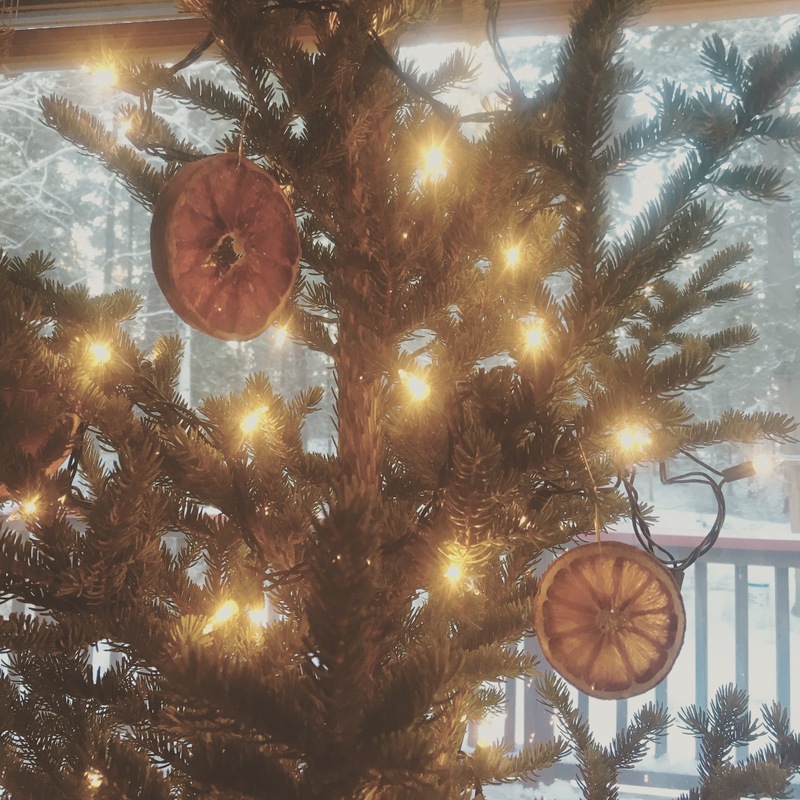 Would a simple beeswax candle and some holly and evergreen boughs do the trick? As Whitehorse United Church members, we vowed to consider how to make these plastic-free ideas a practice in our daily living. We also felt that we wanted to learn more about where our waste goes and how to reduce it in our homes, in our church and community activities and in our workplaces. Further discussions will follow in January with Ira Webb of Zero Waste Yukon and Bryna Cable of the City of Whitehorse. For further information, contact lillian@lakelaberge.com. When discussing the global plastic pollution crisis – and it is a crisis – things can often seem bleak. That’s not the case at Yukon Montessori School, where in Kelly Scott’s Lower Elementary class, the future looks bright. Very bright. 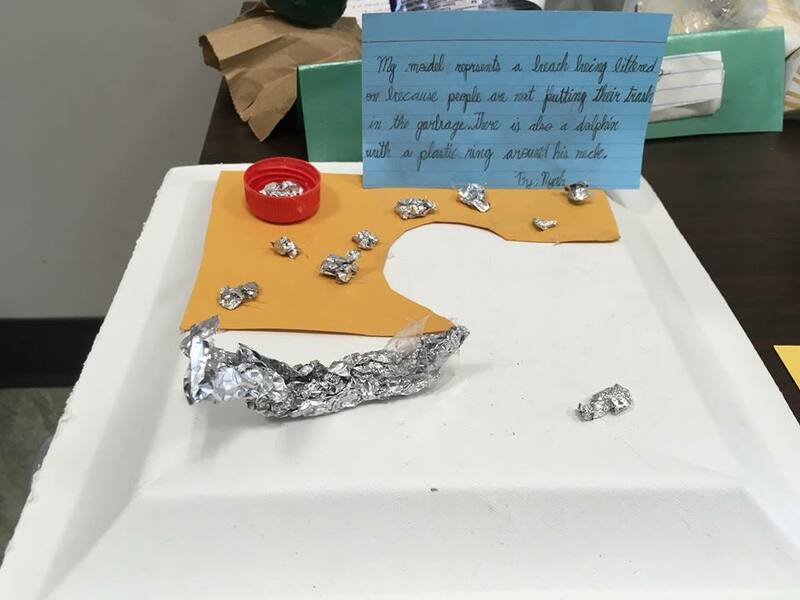 Through Cosmic Education, the class is utilizing their creative energy to imagine solutions to global plastic waste. What is Cosmic Education? It is one of the pillars of the Montessori system. Maria Montessori called it the path through which children develop a global vision. By developing gratitude for the universe and their own lives within it, children can begin to understand their role, purpose, and responsibility in society. 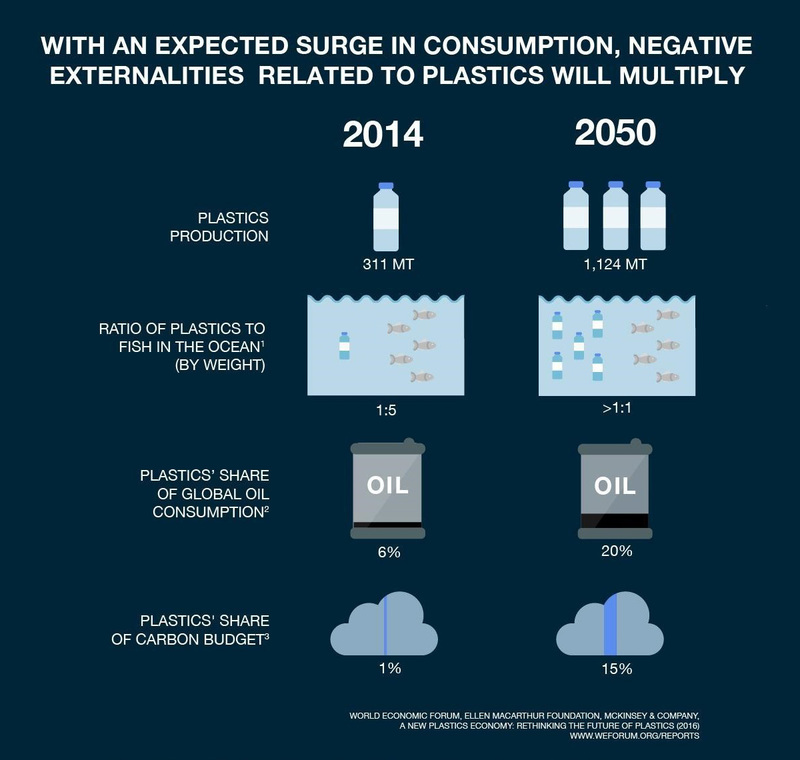 Plastic production has many associated negative externalities (costs) that will only worsen as consumption surges. Since the 1960s, plastic production has increased twenty-fold. Plastic production uses 6% of the world’s oil resources. By 2050, it will account for 20% of global oil use. It is a material that lasts forever, but is mostly used for items that are destined for a single-use. As a result, we waste 95% of the value of our plastics each year. What’s more, vast amounts of these single-use items escape collection and are wreaking havoc on our ecosystems. By 2050 there will be more plastic in the ocean than fish (by weight). 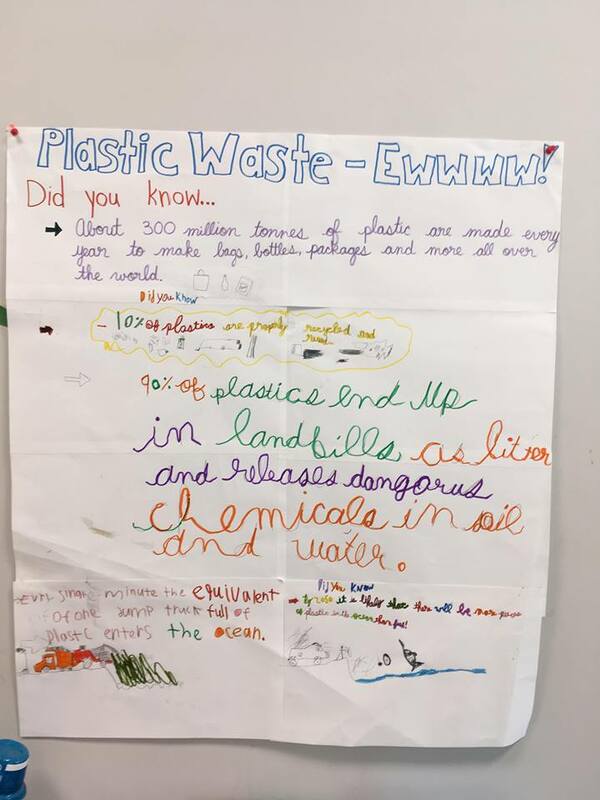 After hearing about the growing problem of plastic pollution in the world’s oceans, and learning about 4 Ocean, an initiative to clean up marine plastic pollution, Scott’s class decided to create a project that could illustrate the dangers of plastic pollution to others. What they came up with was a plastic artwork show that highlights not only the harmful effects of plastic pollution, but also imagines potential solutions to the crisis. 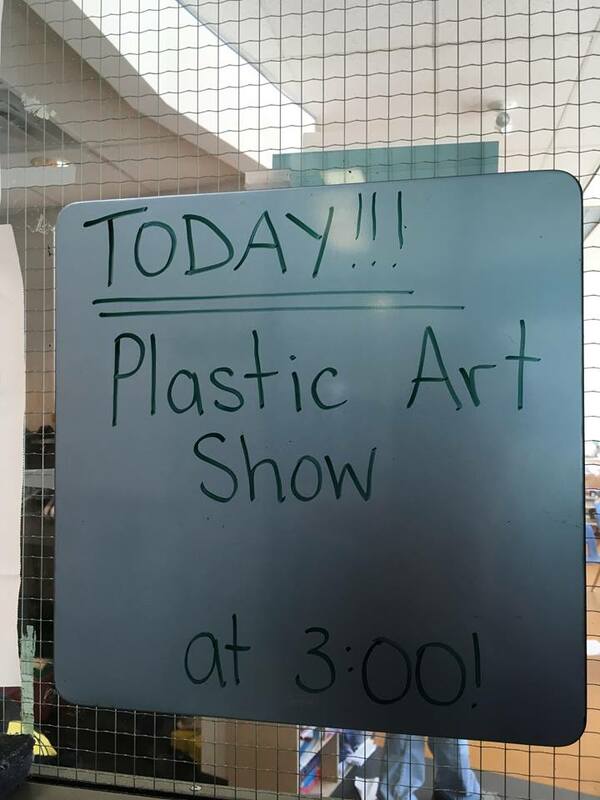 Kelly Scott’s Lower Elementary class is teaching visitors about plastic pollution through recycled art. I spoke with students Luca, Tammo, Elliott, Ben, Asher and Owen (ages 6-9) about their art pieces and was blown away by their depth of knowledge and creative ideas for solving this global problem. 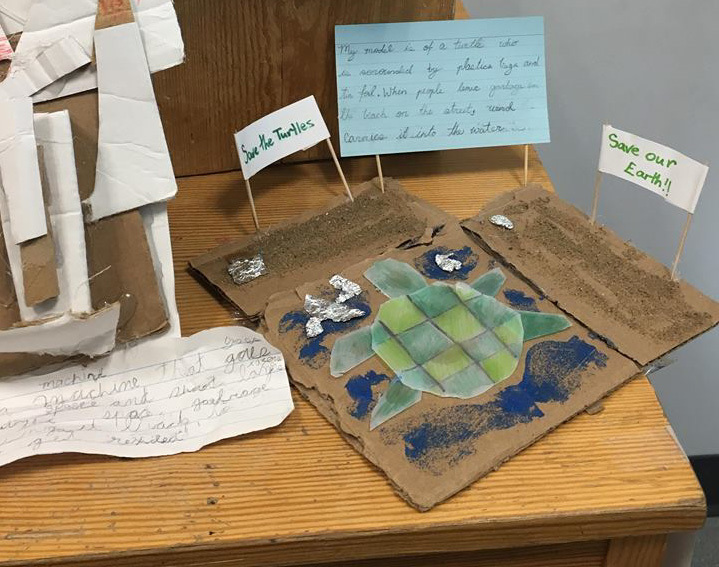 Using recycled plastic, most of it from their school lunches, they created incredible models of machines and vivid scenes of plastic pollution, complete with explanations and up to date facts. A scene that’s becoming more and more common, littered beaches and strangled marine life highlight the crisis of plastic pollution in our oceans. Several students created machines designed to remove plastic debris from the ocean and recycle it. One was even designed to take ocean plastic and convert it into water! Some pieces showed the extent of plastic pollution and its effects on wildlife and ecosystems. Many called for the viewer to take action against garbage. There was even a rocket ship created to remove garbage from space and return it to Earth to be recycled! Accompanying the art pieces were posters providing the facts about plastic pollution. Speaking to the boys it was clear that they knew their stuff. 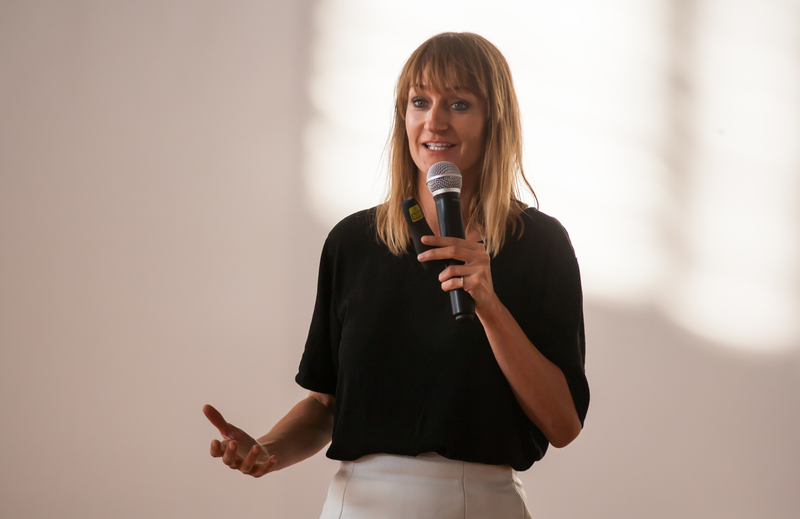 We talked about where plastic comes from, and the backwards logic of creating single-use items out of a material that lasts forever. We discussed how plant-based alternatives to plastic might help decrease plastic waste. Most importantly, we talked about ways we can all use less plastic in our lives. “We’ve really come a long way with our classroom waste,” says Scott. The plastic art pieces were complemented with posters displaying facts about plastic pollution. The class’ timing is great, as Zero Waste Yukon is kicking off a campaign to promote Plastic Free July. This is an international initiative to raise awareness of plastic pollution. We’re challenging people to refuse as much single-use plastic as they can for the month of July. Throughout the month we’ll be celebrating people that are refusing single use plastic, and providing tips for living with less. Kids like the students in Scott’s class at Yukon Montessori are our future Zero Waste champions. They’re out there reminding people that there are so many easy little things we can do, whether it’s bringing a reusable water bottle or coffee cup, or saying no to straws when we dine out. Small behaviour changes have an impact, and when kids are leading the charge, you know that the future is in good hands. Plastic Free July kicks off July 1. 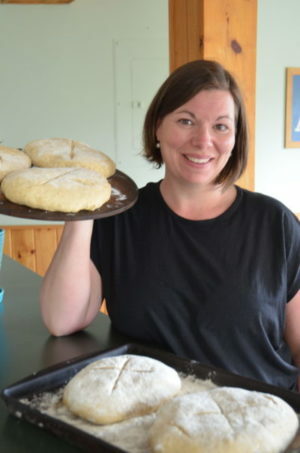 Zero Waste Yukon will be at the Fireweed Community Market on June 28th hosting a plastic-free living workshop where attendees can make their own beeswax food wraps and learn ways to live with less plastic. Visit zerowasteyukon.ca/plasticfreejuly for info on sign up and all the ways you can choose to refuse single use!